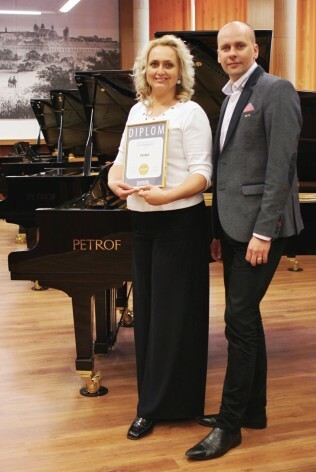 Winning the Superbrands Award, allocated on the basis of customers’ preferences and the views of a jury of experts, shows us how well-known the PETROF brand is. In allocating this award, brands are nominated on the basis of expert criteria as well as their business results: firms therefore cannot ask for nomination. The allocation of the Superbrands Award is decided on the basis of a consumer survey, conducted by the reputable agency GFK. The group of experts that nominates and evaluates the firms comprises specialists with long experience in brand marketing, representatives of professional organisations, top-class creative artists, and outstanding experts in brand evaluation. We greatly value this award. 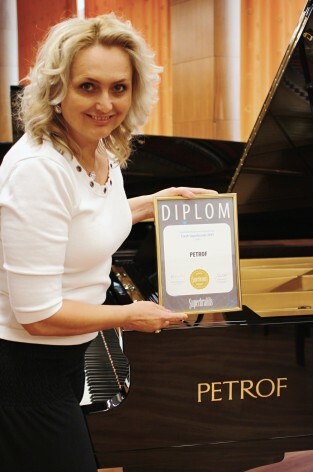 We are trying not only to keep the PETROF brand alive, but also to develop, aiming not only that it should be a synonym for pianos, but also that people should recognise the 150 years of tradition, skill and expertise of our craftsmen behind it, and above all the beautiful instruments that are a delight to play. This programme was launched 20 years ago in Great Britain, being in its third year in the Czech Republic. From the outset it had a clear intention: to give customers an overview of the outstanding brands that affect their everyday lives. The programme had a clear aim: to bring into focus exceptionally strong brands, and present examples to market participants who wished to develop and learn. 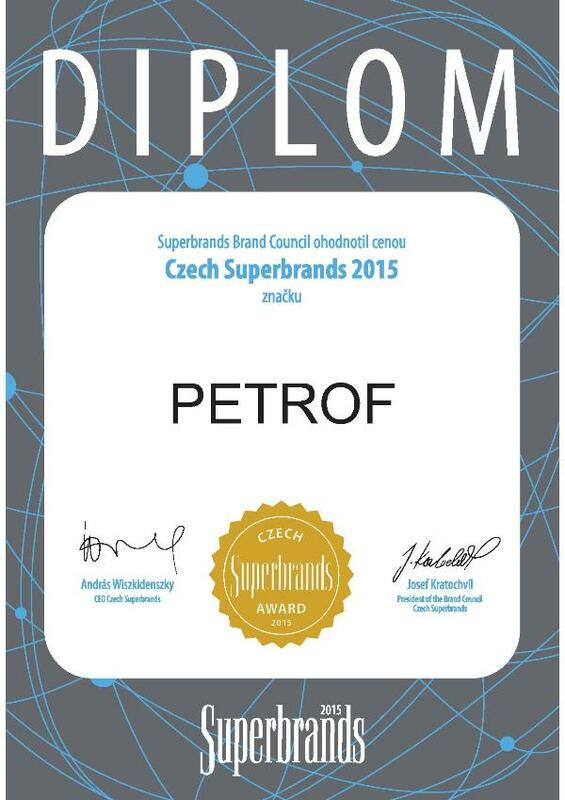 Since then the programme has become popular the world over, and today the Superbrands Award is recognised as a special prize in 88 countries on five continents. The Brand Council Commission has a crucial role and responsibility in every country participating in the programme. The competition organisers therefore select only highly renowned specialists for this role, subjecting them furthermore to a rigorous selection process. The brands thus awarded gain the right to use a mark of prestige, the Superbrands gold plaque.